What in the world has she been doing all this time? Time to fess up, I have completely ignored both of my blogs for over six months. Yikes! has it really been that long? 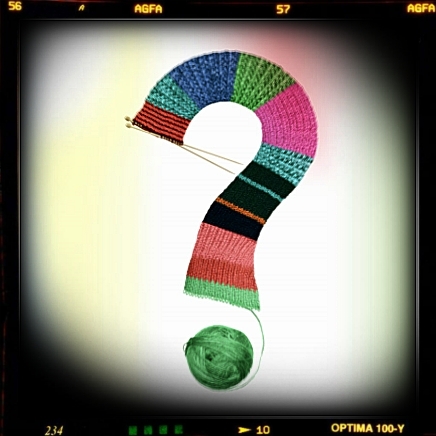 Now that some things in my life have finally calmed down, I thought it was time to put some effort into catching up on my knitting and spinning blog. I found that I really do miss sharing what I have been working on and/or learning. Writing has always been a great stress relief for me in addition to my favorite pass times. So what in the world have I been doing all this time? Well, for starters, I have been knitting up a storm creating gifts and warm woolen things to wear during this chilly winter. Up until now, I couldn’t really post all the wonderful projects I have been working on – that would ruin the surprise for the recipients! Another thing that has taken up a lot of my time was my new ‘toy’. My husband surprised me this Christmas with my first spinning wheel! I have spun away many days practicing and get used to my new little spinning wonder. My new wheel has offered a wonderful way to chase away those winter the doldrums! I will go into more details of my new wheel and how it works in a separate post soon. So here’s the plan. Over the next couple of weeks, I plant to catch up by posting all the projects and things I have been doing since August. My goal is to get caught up to present day and try to be more faithful about blogging regularly thereafter. If I still have any readers out there, thanks for sticking with me! I’m there for you, right by your side.